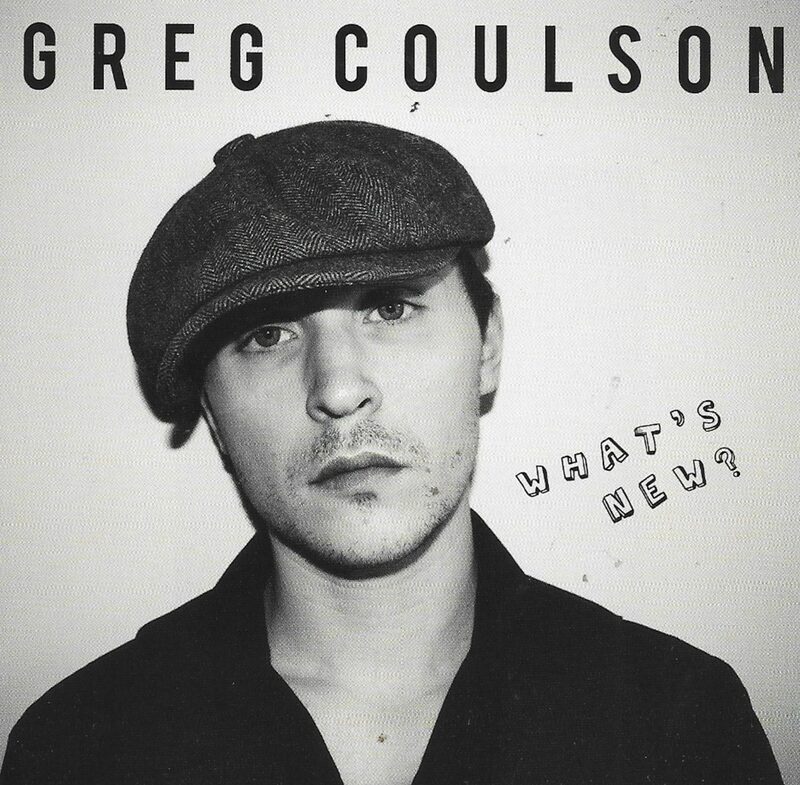 Album Review for GREG COULSON – What’s New? Greg Coulson is a very talented multi-instrumentalist, who has performed at the Great British Rock and Blues Festival, the Top Secret Blues Festival and HRH Blues IV. His debut album What’s New? 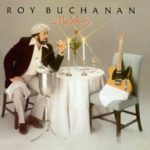 is a collection of nine self-penned tracks, covering a variety of styles, which reflect his interest in blues music and his self-confessed admiration of artists such as Ray Charles, Booker T, Taj Mahal, Steely Dan and Little Feat. The album opens with 10/10 a track which is reminiscent of Jeff Beck’s outing with the Big Town Playboys, containing some slick rock ’n’ roll style guitarwork. Girls is a brassy number, which is ably supported by Greg himself on Hammond organ. Stitch Me Up is a funkier number, which definitely mirrors some of the style of the music of Steely Dan, which Greg is proud to list as an influence. Love Nest returns to a bluesy-jazzy style, which suits Greg’s delivery perfectly and has some very clever lyrics. Someone To Be There is a nice version of a traditional blues bass line, containing more of Greg’s smooth keyboard skills on the Hammond. 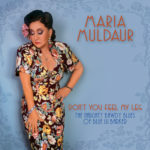 End Of The Line features more great interplay between Greg on the keyboard and Stuart Dixon on guitar, although more a rock ballad style, than a blues number. Ran Out And Ready again is heavy on the keyboards and has the phrasing of Mose Allison, along with a quick blast from a Farfisa organ, which is a definite rarity on blues albums! The final track Sick Note returns to a funky blues style, which Greg does really well and he is again accompanied by Dani Wilde. Throughout the album, the brass comes from The Flatpack Horn Co, who add a real touch of funk. This is a very accomplished debut album from Greg. It will be interesting to watch his progress and to see in which direction he chooses to go.